Fantastic with fish, poultry, marinades and dressings. 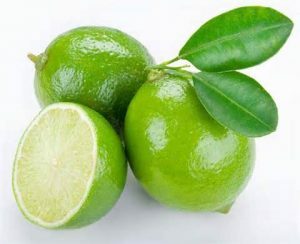 Zesty Persian lime is married with extra virgin olive oil for an unbelievably fresh, fragrant burst of citrus. 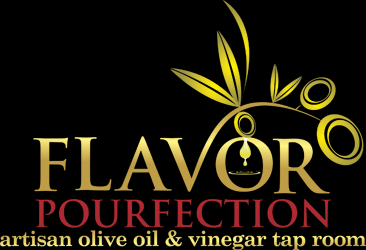 This infused oil will take your recipe to the next flavor dimension. Fantastic with fish, poultry, marinades and dressings. Pairs well with Lavender, Coconut, Pomegranate, Blueberry, Dark Chocolate, Blackberry Ginger, Honey Ginger, or Cranberry Pear.